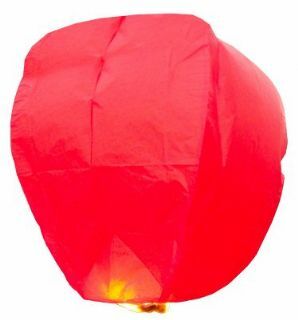 Red Sky Lantern - Each Sky Lantern is Individually packaged • Non-drip, fast lighting, long burning, pre attached fuel cell • 100% biodegradable • Wire free • Full and comprehensive colour instructions with images • Made from superior quality, flame retardant paper • Safe and easy to use. 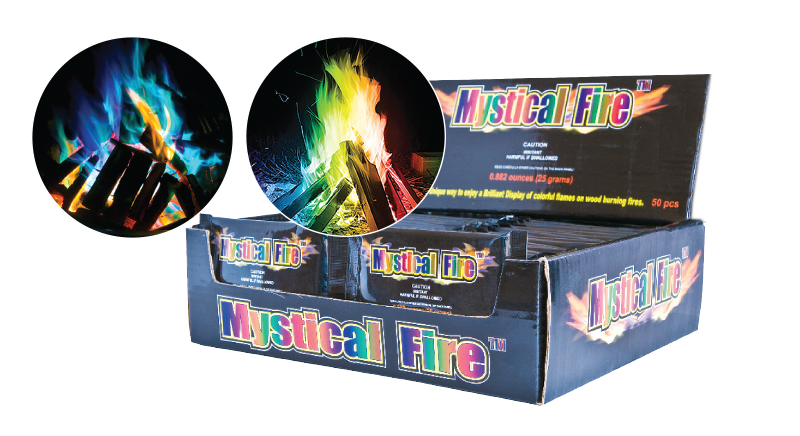 Highest quality Sky Lanterns available on the market. 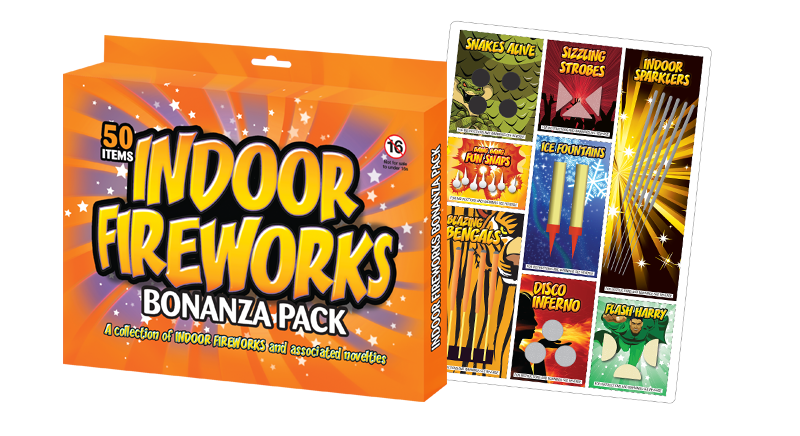 © Copyright Table Fireworks. All rights reserved.